The ideal toner, after cleansing to help soothe and calm the skin with extracts of Witch Hazel, Lavender. Antioxidants Vitamins A and E, Rosemary and Thyme extracts aid in protecting the skin, while naturally derived Hyaluronic Acid and Cucumber extract assists in hydrating the skin leaving it feeling smooth, soft and refreshed. Spray several pumps directly onto face and throat or into palm of hands and gently massage into skin. 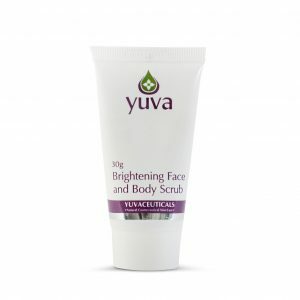 Follow with recommended Yuva moisturiser.